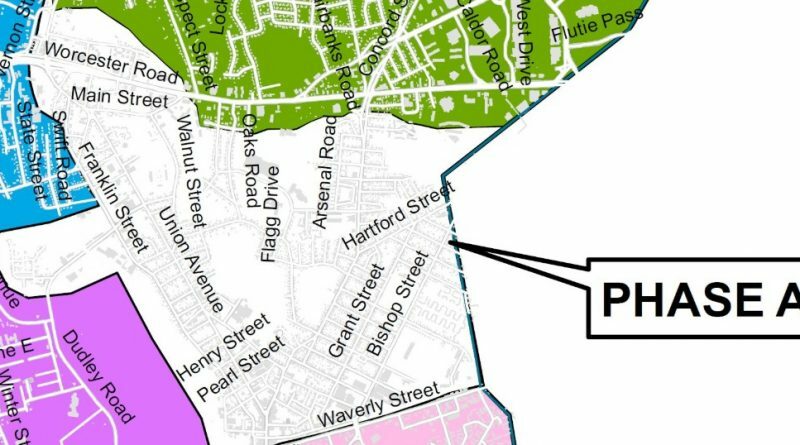 FRAMINGHAM – The City of Framingham’s water department is still conducting its Water Main Flushing Program during this last week of October into the first week of November. Water main flushing will take place from 8 a.m. to 3 pm., in residential areas and 10 p.m. to 5 a.m. in business areas. 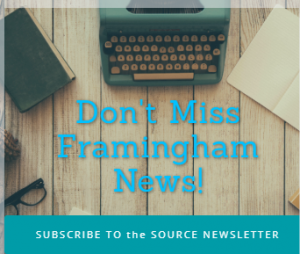 The program is an important piece of the Department’s maintenance plan to ensure high quality drinking water is available to residents and businesses, according to the City of Framingham.